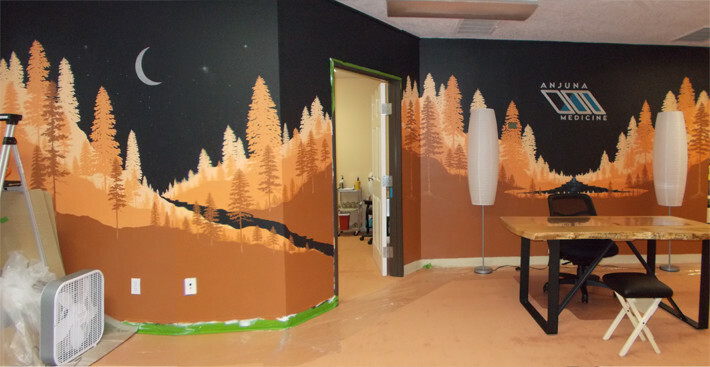 In 2015, I have branched out and completed two murals. It was a new and exciting challenge for me. I am now excited to add that to my list of art available. 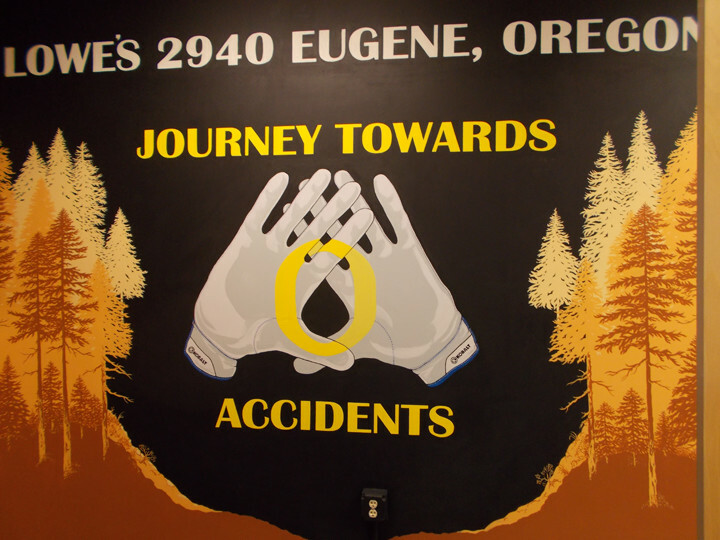 Currently murals would be limited to the Eugene, Springfield, Cottage Grove and surrounding Oregon areas. Shown are some works in progress. Go to anjunamedicine.com to view bits of the finished mural on their website. © 2017 Karen Pidgeon. All Rights Reserved.